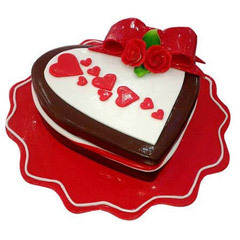 The best way of winning a special one’s heart on a special day is with a thoughtful gift. 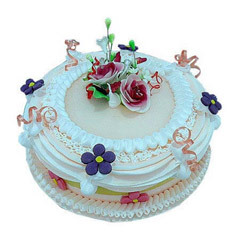 You can surprise your dear one’s heart on the special day with a little delightful something that can add more cheerfulness in the celebration that is with a cake. 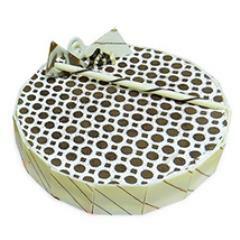 So, what if the loved one is residing in Ras Al Khaimah? 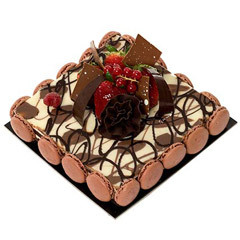 Here at Flowerdeliveryyuae.ae, you got the ease to avail cake delivery in Ras Al Khaimah. 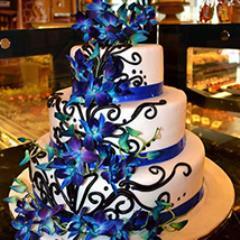 Making Special Moments Memorable Forever is Easy! 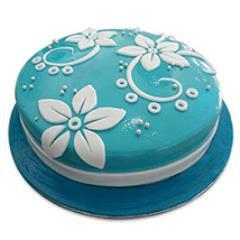 Just Avail Cake Delivery in Ras Al Khaimah! 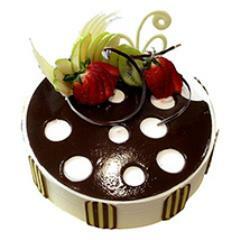 The special moments are made special with the presence of near and dear ones and off course with a delightful cake. 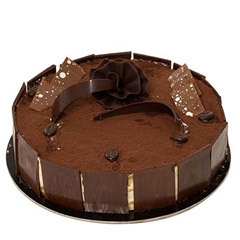 In fact, a cake is an unavoidable part of any celebration. 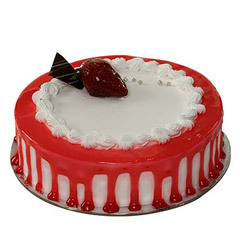 Despite giving a deliciously sweet relishing time to everyone, cakes add into the cheerfulness of any celebration. 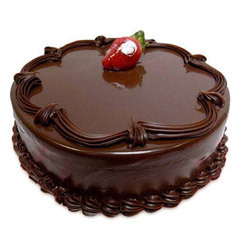 Understanding the fact of inevitability of cakes during special moments, we have been offering a wide range for cakes with online delivery across UAE. 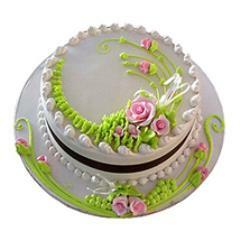 However, from this specific range of cakes online, you can buy cakes and avail services for efficient cake delivery in Ras Al Khaimah. 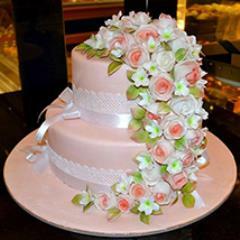 Let Your Special One Feel Loved with Cake Delivery in Ras Al Khaimah via Flowerdeliveryuae.ae! 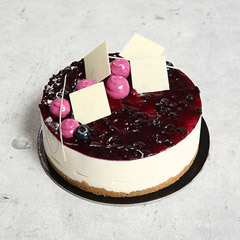 In order to allow people to send cakes to Ras Al Khaimah residing loved one or to get its delivery in the city, at Flowerdeliveryuae.ae, we have developed a strong and widespread delivery network across the city. 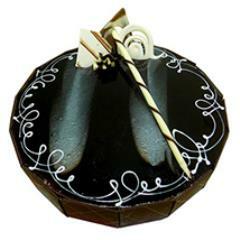 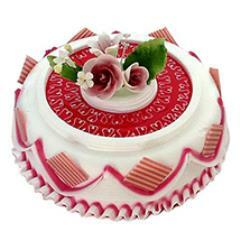 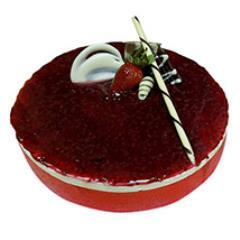 This helps in assuring safe and timely reach of cake gift orders in the respective city. 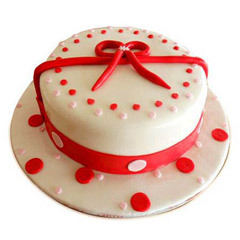 So be it any part of Ras Al Khaimah where people wishes to send cake online, our services will never let anyone down. 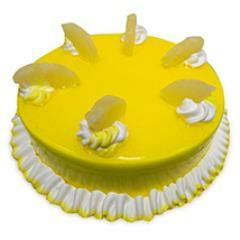 Also, to cater to the needs urgent cake delivery, there is the facility for express cake delivery online. 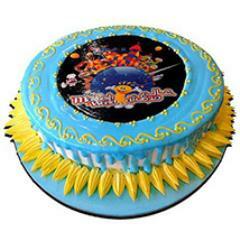 People can also avail services for mid night cake delivery in Ras Al Khaimah to surprise special one on a special day. 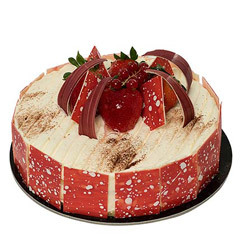 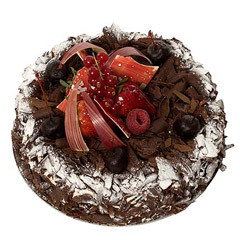 Utterly Delicious Choices for Cakes are Here to Shop Online and Send Cakes to Ras Al Khaimah! 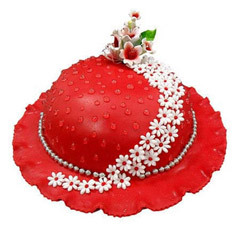 In order to meet every different need of cake for every different customer with distinctive preference and budget, we have created a wide range of cakes online. 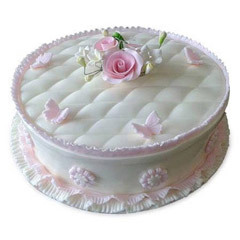 Apart from allowing people to send cakes online, this range offers impressive choices for cakes like wedding cakes, butter scotch cakes, cartoon shape cakes, personalized photo cakes, anniversary cakes, butter scotch cakes, chocolate cakes, anniversary cakes, pineapple cakes, black forest cakes and many more. 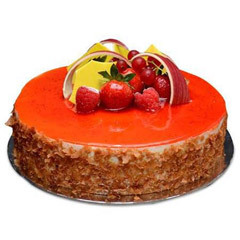 To buy cake online of any specified choice or preference, all that one need is to explore the range and order cake online.